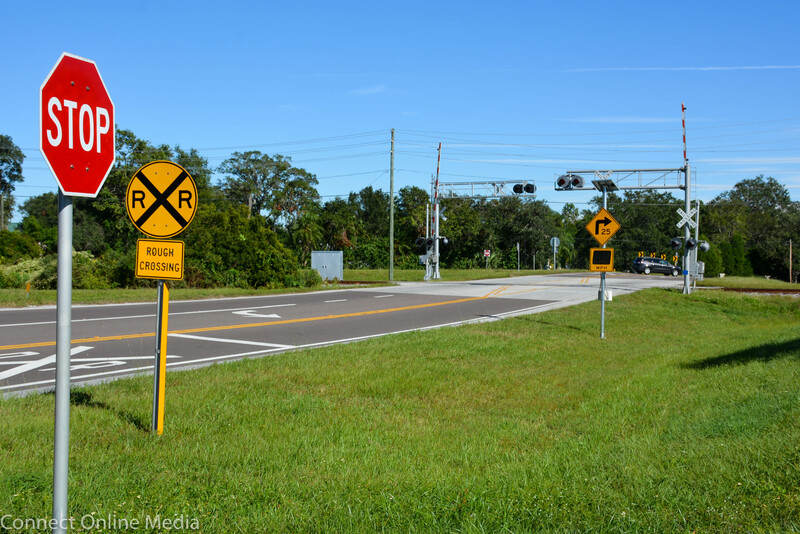 This troublesome railroad crossing on State Road 590 in Safety Harbor is scheduled to be repaired on Thursday, May 17, 2018. 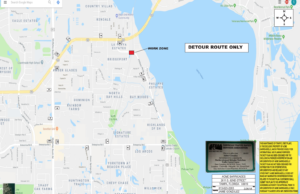 A troublesome railroad crossing in Safety Harbor is scheduled to be repaired starting on Thursday, May 17, hopefully putting an end once and for all to motorists’ complaints about the bumpy stretch of State Road 590. The area in question is located on the north end of Philippe Parkway near the intersection of SR 580. The repairs are supposed to be completed in one day. Travelers along that stretch of road have long complained about the damage the crossing has done to their vehicles, leading city officials to encourage putting pressure on CSX Railroad to move up the original scheduled repair date of 2022; apparently, the tactic worked. 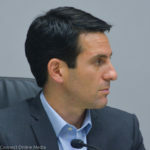 “All of us have been putting pressure on CSX—(City Manager) Matt Spoor and his staff have been putting pressure on CSX, our local congressman has been putting pressure,” Mayor Joe Ayoub said when the new repair date was announced in November. However, after months of inaction, residents began to get restless about the lack of progress. 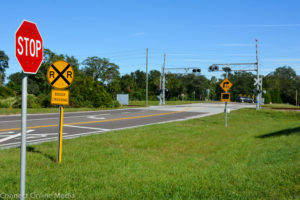 “When is CSX going to replace the badly in need of major repair railroad crossings around town?” Mike Graff wrote on the Safety Harbor Connect Facebook page on April 24 in a post about another topic. This Google Maps screenshot shows the area of SR 590 that will be repaired beginning at 4am on Thursday, May 17. City officials said the route will be closed to through traffic until Friday at 5pm. The question was answered when city officials announced the next day the scheduled repair date of this Thursday. Now, to the delight of residents and travelers along that route, the day is finally here. ‘The CSX Railroad crossing on State Rd. 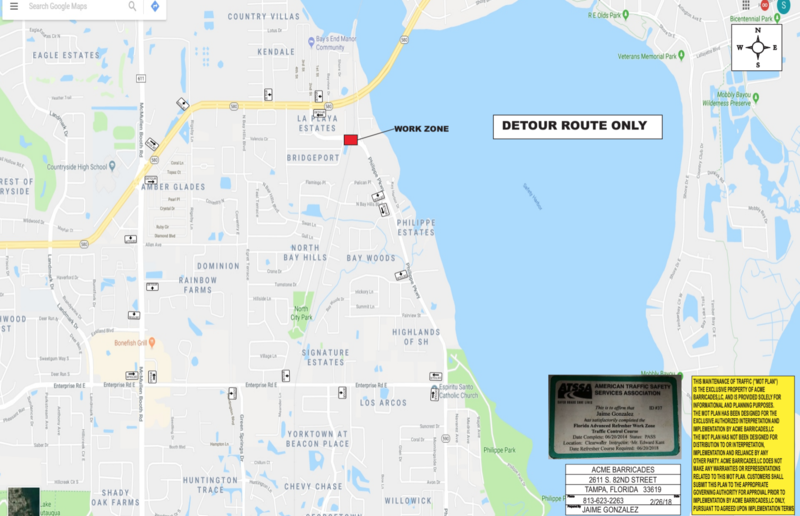 590 is scheduled to be repaired starting on Thursday, May 17th at 4:00 a.m. and is expected to be completed by Friday, May 18th by 5:00 p.m. Please make note of this so you can adjust your driving route if necessary,” Mayor Ayoub posted on Facebook Tuesday afternoon. That’s great news. Let’s all be sure to not go much over the speed limit along the road near the crossing after the repair is completed. I’d hate to see speed bumps installed.